Blue Maple Photography is Central Ohio's premier 5-star rated and reviewed on-site commercial image provider. We provide imagery to all levels of clientele from local 'Mom and Pop' establishments all the way up to National and International 'Dot Com' giants. 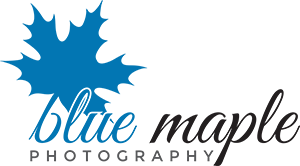 Blue Maple photography not only meets your expectations, we exceed them!